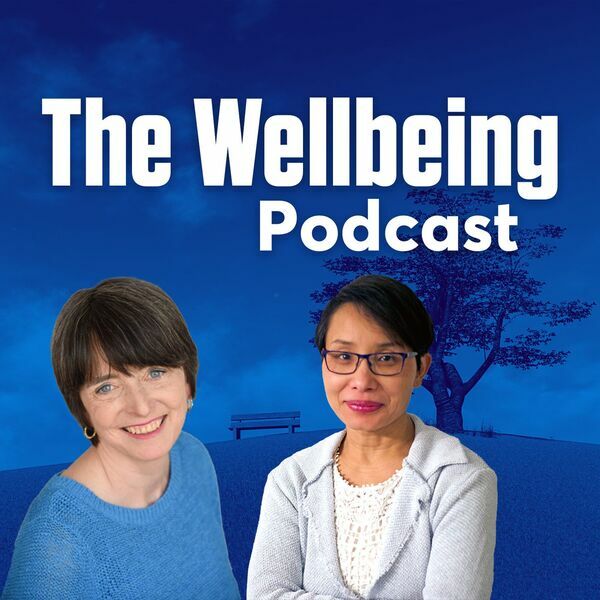 The Wellbeing Podcast - Who Are You, Truly? You are not your thoughts, your past, your role or what others think you are. In this week's episode, Liz Scott and Rani Bora explore why some people mistakenly identify with beliefs, labels, ideas, and habits and assume that's who they are. What if none of these represent the true you?